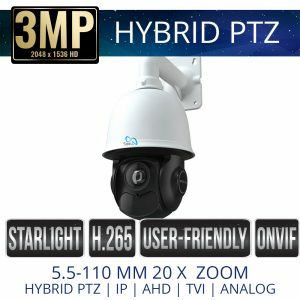 Sibell carries AHD security Cameras with our Quadbrid Technology. AHD (Analog High Definition) for CCTV is technology the uses coaxial cable to transmit high definition video. 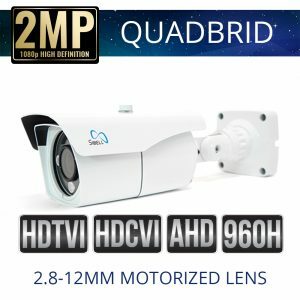 Sibell Quadbrid security cameras are compatible with AHD video security recorders. Sibell Quardbrids have outputs for AHD, HD-TVI, HD-CVI, and Analog DVR security recorders.